The rate of house price growth across the country has remained stable, with latest national growth of around 5.1% annually. In terms of volumes so far this year, it has been difficult to say with certainty what underlying demand is due to the surge in activity in the run up to the April deadline of the introduction of stamp duty on second homes. It therefore becomes difficult in the following months and quarters to determine whether, if there is a slowdown in activity, this is because purchases were brought forward or whether there is an underlying slowdown in demand. In any case, according to the Bank of England’s latest figures, the first five months of 2016 have seen nearly 350,000 mortgage approvals, an increase of 11% over the same period one year ago. Furthermore, there were 67,042 mortgage approvals in May alone (post stamp duty changes), which is also up 4% over May 2015. According to The Council of Mortgage Lenders (CML) recently published data (to May 2016), borrowing by homeowners increased 8% year-on-year in May, taking out 5% more loans than the same month one year ago. The majority of this rise has come from first-time buyers and movers, as Landlord borrowing was 4% down over the same period in 2015. 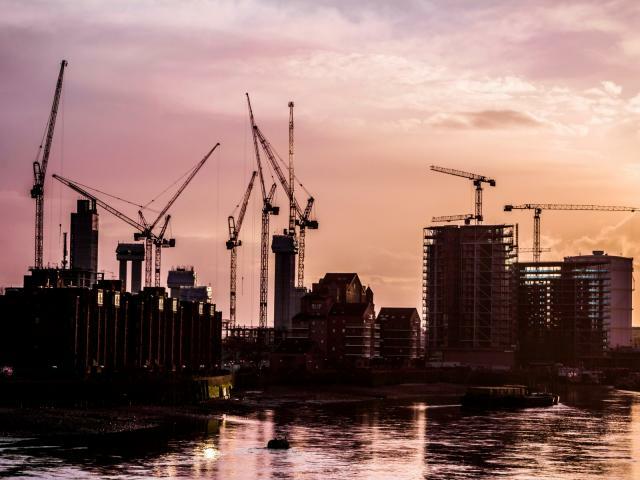 The sharp rise in activity prior to the tax changes in April, contributed to a 2.9% increase in prices in March alone (ONS index), and according to RICS, growth will remain around the same level in the months ahead before easing in the latter half of the year. RICS forecast an annual house price growth of 6% by the end of 2016. Again this quarter it was the Outer Metropolitan area which has been the strongest performer, with prices up 12.4% in June (annualised), according to Nationwide data. This was closely followed by London, with growth of 9.9%, and the Outer South East region, posting growth of 8.8%. Conversely, the weakest performing region was the North, with prices down 1% year on year.